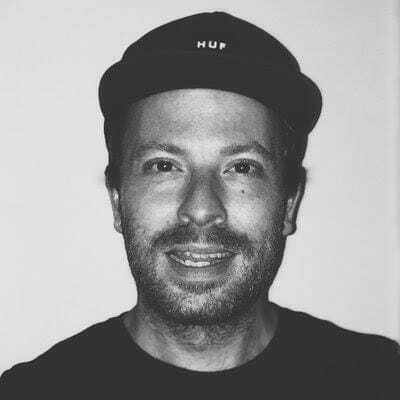 Steven Schoger - SmashingConf SF 2019, April 16—17. Steve is a multidisciplinary designer from Canada where he runs Duke Street Studio, an independent design and illustration studio. Steve is one half of Refactoring UI, a project started with Adam Wathan to help developers get better at designing awesome UI’s. Through a series of blog posts, screencasts, and Twitter tips, the duo have demonstrated that design can be taught with tactics instead of talent. In interface design, little details make all the difference. Sometimes an interface looks complicated, clunky, boring and difficult but it seems to be very difficult to point out why it’s like that, and how we can improve it. Often just a few minor touches are enough to turn a seemingly complex design into a straightforward one. In this session, Steve will be providing strategies and techniques to achieve just that — refactoring live, on stage. We'll be looking at a poorly designed UI and will be redesigning it, while looking at common issues faced by designers and developers regularly — from colors and borders and icons to box-shadows and tables and price labels. By the end of the session, you’ll see what difference a few small changes can do to bring a design to the next level.